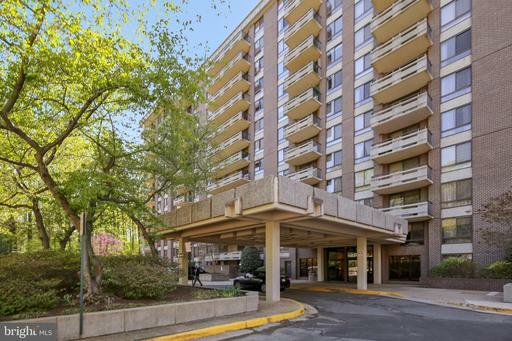 Spacious corner unit in Gates of McLean, 1Bed/1BathSHORT WALK TO MCLEAN METRO! 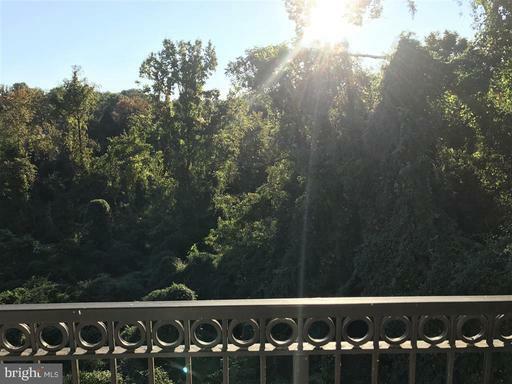 !Beautiful view, Opens to green spacesNewly renovated bathroom, granite kitchen countertopsWasher/ dryer in the unitCovered parkingADDITIONAL STORAGE on the same floor right opposite the unitNice community center, swimming pool, gymRent includes HOA fees!! Rarely Available 1BR + Den with 1.5BA Condo in Encore of McLean! Updated & Move-in Ready! Contemporary Paint, Brazilian KOA Wood Flooring & New Carpet. Beautiful Tuscan Style Kitchen with Designer Cabinets, Stainless Appliances & Granite Counters Offers Tons of Storage & Work Space. Living Rm Prewired for Surround Sound. Den Makes Perfect Home Office. Private Balcony Drenched in Afternoon Sun. 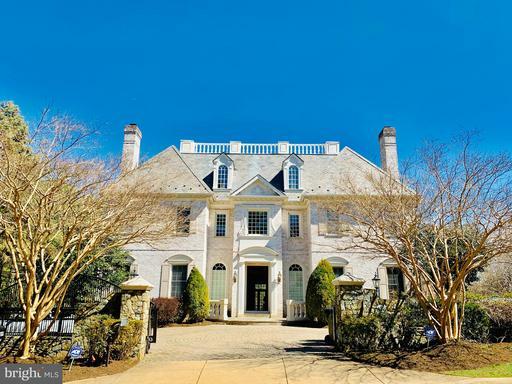 Mature Trees & Blooming Foliage Provide Beautiful Views from All Windows. Extra Storage. Garage Parking Plus Surface Parking. The Encore is a Gated Community offering Desk Services, Library, Party Room, Exercise Room, Sauna, Seasonal Outdoor Pool, Tennis Courts & Much More! Located Only Minutes to Tysons Center Shopping, Silver Line Metro & Major Routes for Easy Access Around Town...Very Convenient! See More Pictures & Floor Plan in Virtual Tour. 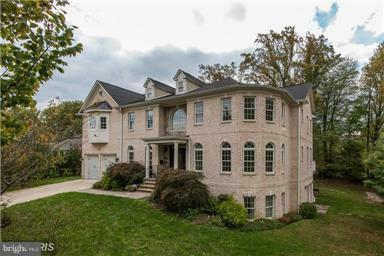 ****Rent for Basement Only ***Very good location and beautiful custom home on corner lot in sought after McLean. 3 Bedrooms, 2 full bathrooms with home theater.